As Edinburgh City Council presses ahead with its Low Emission Zone initiative, some of the city's taxi drivers fear it could be the end of the road for their career. 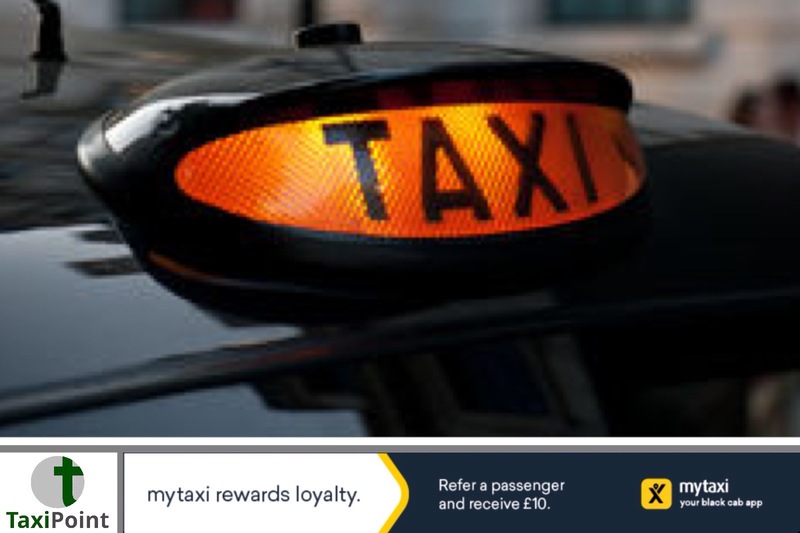 In 2020 all taxis over 10 years will have to be decommissioned as Edinburgh City Council look to comply with an EU directive, designed to improve air quality in the Scottish capital. This, however, has angered the city's taxi drivers, as its been revealed that 616 of the 1316 vehicles operating in the area will disappear off of the road. It is alleged that the knock on effect will be catastrophic to some drivers, who will be unable to afford to purchase newer vehicles. A new zero emission capable taxi costs in excess of £62,000, and as yet there is no second hand market available for these vehicles. The owners of the taxis currently in use may see the bottom fall out of the second hand market, due to the accelerated depreciation which will be attributed to the vehicles reduced, workable life-span. With no subsidy available, nor in the pipeline, many taxi drivers may simply quit the profession rather than invest in a new vehicle. An Edinburgh Taxi Association spokesperson explained to The Scotsman that this may be of particular concern to drivers in their mid 50s and upwards who would be unable to obtain finance for a new vehicle, as well as find it extremely difficult to embark on another profession or find a job, due to their advancing years.